Initially, I went to Susan Brady because my family doctor told me to take a holiday from the prescription bone density medicine that I had been taking it for many years. I avoid dairy since I am lactose intolerant and sensitive to dairy protein. 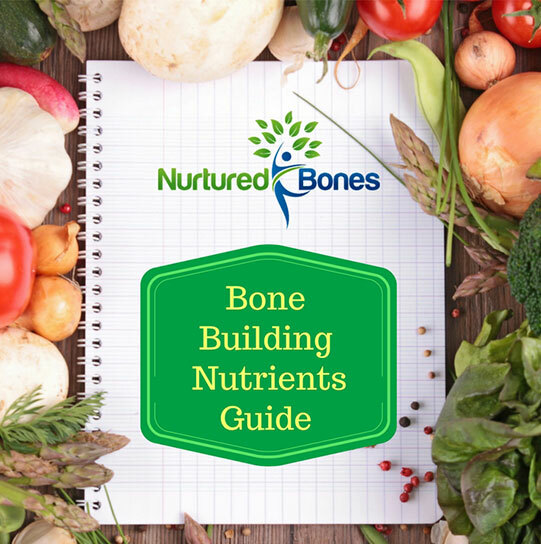 I was confident that Susan could recommend a superior quality calcium, balanced with other supplements that would help provide the nutrients I needed for bone health. In addition to recommendations for supplements, she has evaluated my diet and my exercise regimen, making suggestions as needed. With guidance from Susan I have been able to maintain bone health without additional bone density medicine for several years now. ~K.N.